recent weeks on the back of good demand. concession at the new port. in Cameroon to service Central African countries. 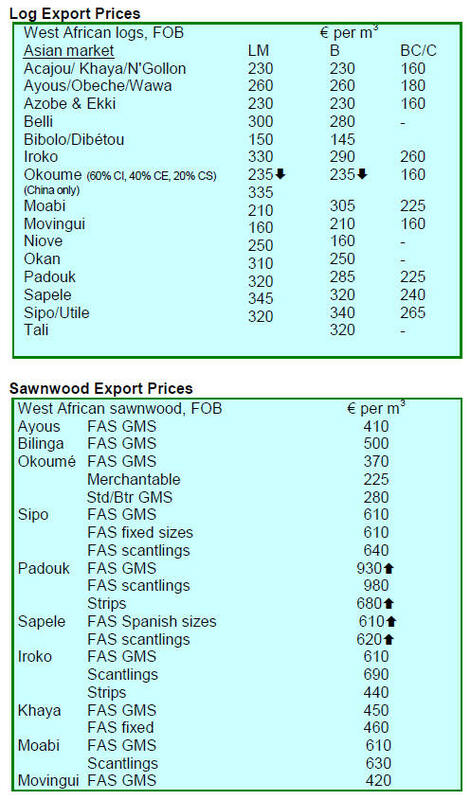 Economic and Monetary Community (CEMAC). 114,161cubic meters and euro 46.77 million in 2014.
knock-on effect on fuel prices. 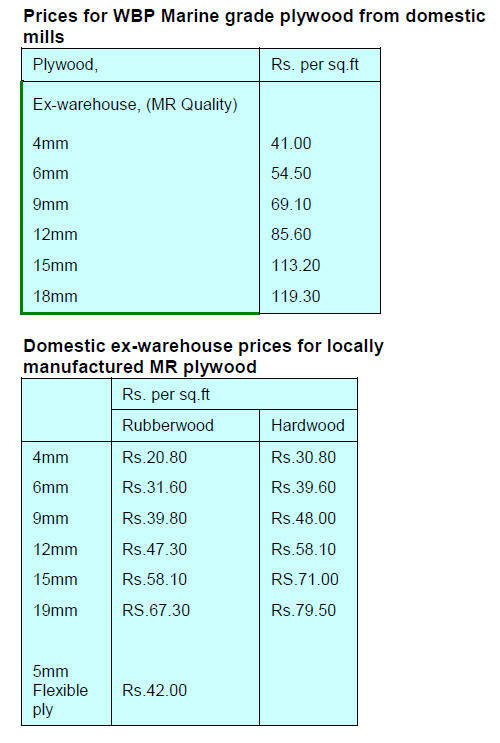 eventually benefit from reduced prices. downward review of the GDP projections. affecting Sarawak: forging the path forward¡¬. (Nature, Ecology and People Consult). other internationally recognised certification scheme. 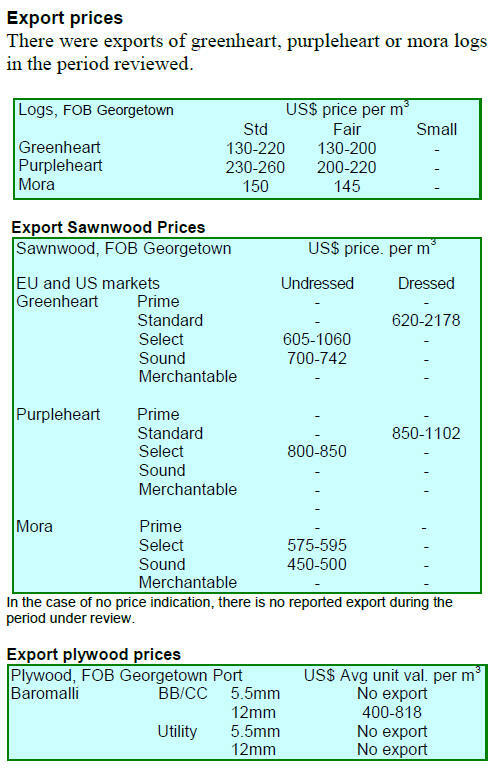 eliminate illegal timber from the domestic supply chain. well as news on areas gazetted, reclassified or removed. both economic and environmental purposes. have all influenced the ringgit/dollar exchange rate. the dollar and in mid-July fell to its lowest in 16 years. for the livelihoods of the rural poor. significant loss in tax revenues. Indonesian Furniture and Handicraft (AMKRI). was earned by state enterprises. 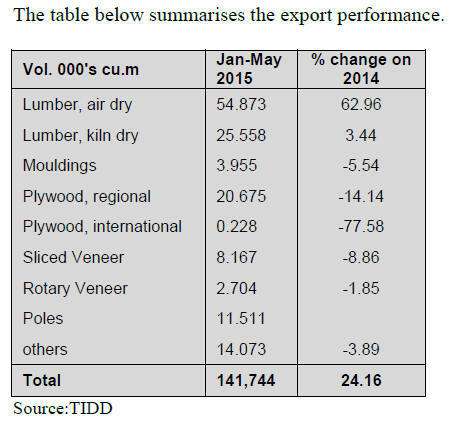 from timber product exports in fiscal 2014-15. No. 3) which carries a minimum 10 years in prison. arranged for their repatriation to China. (provisional) for June 2015 compared to -2.36% for May. agriculture but this is about to change. 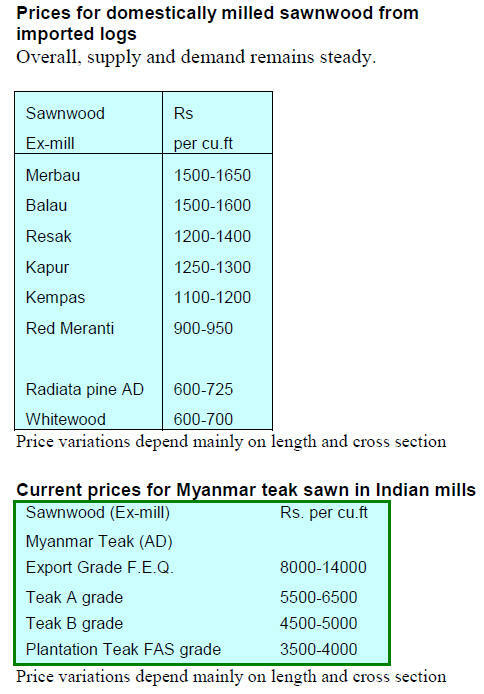 has discouraged the production of timber trees on farms. policy views it through the prism of agriculture. 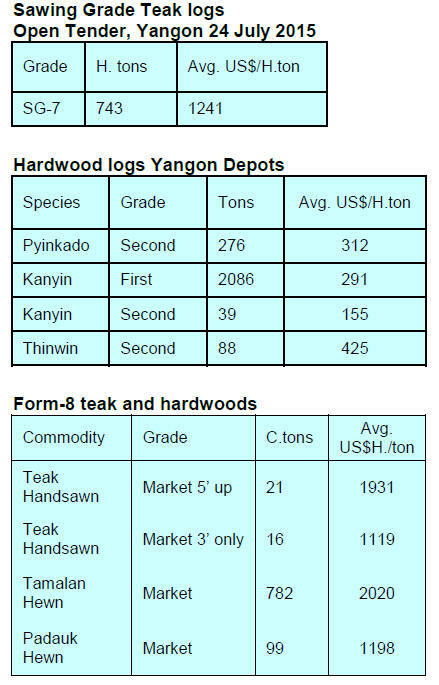 issue more licenses for wood based industries say analysts. 19% to US$185.3 million in the same period. construction and furniture industries in America. 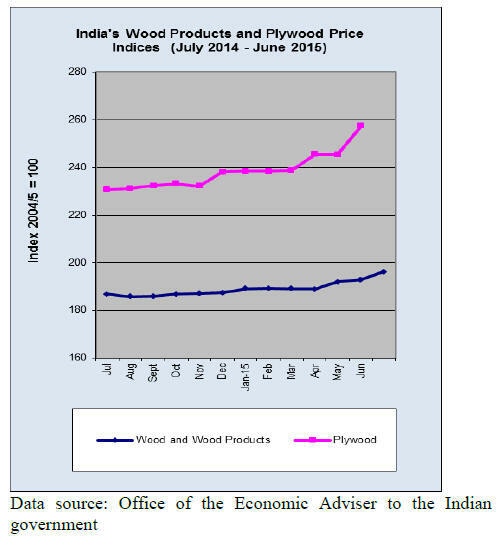 22% of wood product exports from Paran¨¢ State. performance in the first half. 2015 were China, the United States and the Netherlands. comprising pulp, paper and timber. US$92.2 million and paper at US$23.80 million. (US$88.8 million) most of which is pulp. 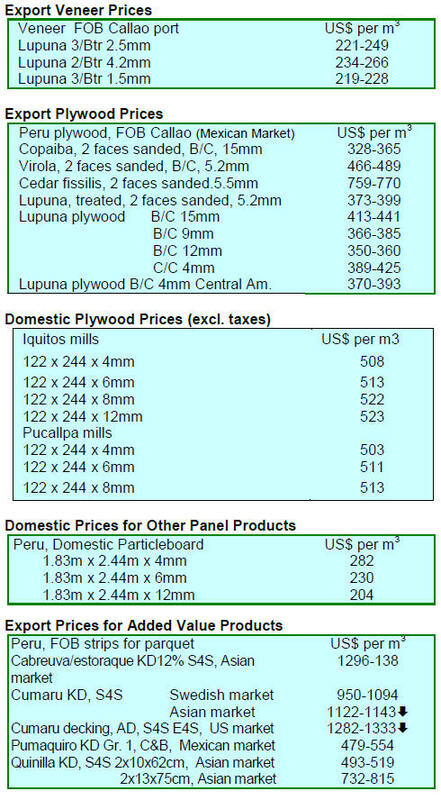 forest crimes in the Amazon. feed into the Deforestation Detection System (DETER). from 76,500 cu.m to 134,800 cu.m over the same period. million over the same period. US$29 million to US$34 million. 99,600 cu.m, during the same period. 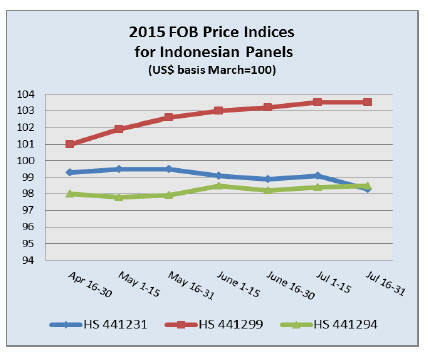 US$4.7 million in June this year. 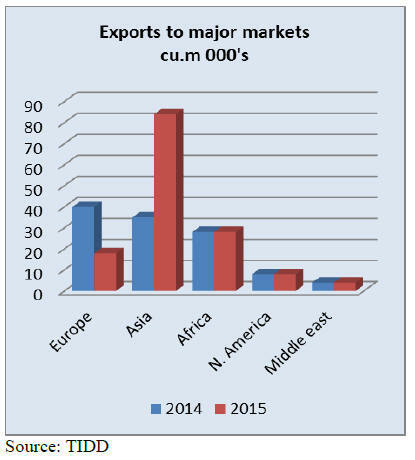 US$35.1 million in June 2014. Furniture Industries of Bento Goncalves. production processes being applied in furniture making. 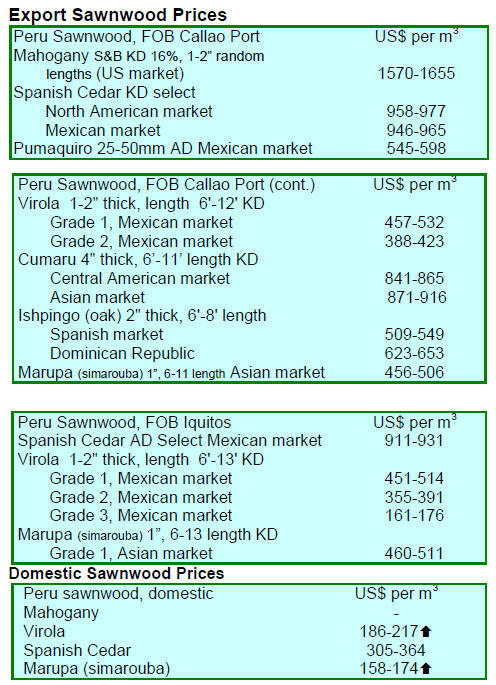 Peru is a major market for Brazilian furniture exporters. with consumers in Peru who prefer imported furniture. US$39.8 million in the same period in 2014.
million but this was down around 17% year on year. US$ 3.8 million in the same period in 2014.
same period in 2014 to US$21.7 million. 2014, an increase of almost 7%. the first half of 2014, a decline of around 6%. East countries and North and South America.